Newcomers to a Board of Directors face a steep learning curve. Without understanding the mindset and lingo, a volunteer will more than likely be ineffective and frustrated. And any short-term accomplishments may be overshadowed by negative long-term consequences. Prior to your first meeting it would be beneficial for you to review the governing documents (Declaration, Bylaws, Amendments and any Board Resolutions) of your community. Highlight any areas of importance or of which you feel you do not fully comprehend. In the first Board meeting held after a community's annual meeting, it is good practice to have the Association's attorney speak about basic rules. This step gets everyone off on the same foot. Discuss your highlighted items with the attorney to ensure you have a full understanding of the topic. The standard “there are no stupid questions - except those not asked” definitely applies when trying to understand these documents. One topic should definitely be a quick introduction to contract law. Yes, you will (hopefully) have your attorney reviewing any contracts before you sign them, but the interactions before and after a signed agreement are just as important. Another item is identifying the typical sections of the governing documents that cause confusion. This is also a great time to identify the gaps in the regulations that need amending. Declarations drafted twenty years ago, and those issued by developers, often fall short. 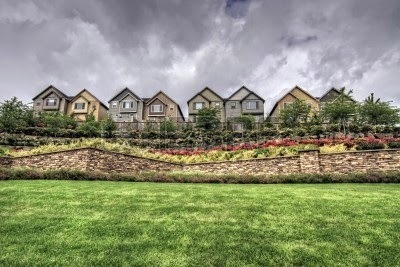 Your attorney should also discuss how judges approach typical situations in homeowners associations. For example: Without thorough documentation, a judge often will be very lenient toward the homeowner. Another example: Something as simple as 'may' versus 'shall' in a contract or governing documents can be disastrous. The judge can be a grammarian with a microscope focused on a single word or phrase. The attorney visit will easily consume the first meeting, so the next should involve the insurance broker, CPA, and association manager. These three will identify weaknesses that the Board should focus on, such as life-safety items or under-funded cash reserves. While the above are just the beginning steps, remember the First Rule: Always insulate the Board by always seeking professional advice from third-party experts. Relying on a patchwork of self-knowledge only exposes the individual Director and the Association to liability that your insurer will likely refuse to cover. This expensive lesson happens all too often in communities around the country - don't let it happen to yours! As a new Board member it is very important to remember you are running a corporation for the benefit of all stakeholders (homeowners). While being a Board member is a volunteer position, the responsibilities are quite real. When reviewing any issue, be sure to ask how it will benefit the community - and then do what the documents allow. Keeping both these items in mind will help ensure your efforts will bolster everyone’s investment in, and enjoyment of, your community. The community is in an uproar. Some of the neighbors have been using online services to lease out their homes on a short-term basis, bringing in new faces every few days. Crime is a concern. Unfortunately, for years no one has been enforcing the community's rental regulations. Housing patterns changed in the face of hard economic times, and now nearly half of the homes are non-owner occupied (even relatives are technically renters). A new Board of Directors has learned that it is legally required to uphold the land use restrictions about rentals. Fines start being assessed when unauthorized rentals continue. Now, upset homeowners are working to have these Directors replaced to stop enforcement. Even one of the Board members has violated his duties to the Association and is assisting with the overthrow. While not everyone can be reasoned with in this situation, education is key. The Board should send a respectful and professional communication to the community, describing the consequences for non-enforcement. People often need concrete examples to see past short-term gains: Hearing about some nebulous potential costs of selective enforcement is unconvincing. It is difficult enough to have permanent residents understand and abide by noise, odor and visual regulations. Short-term residents have even less motivation. 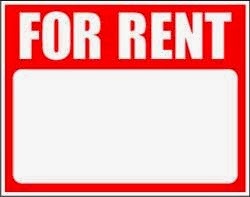 By the time citations and fines start accumulating, the tenant has moved out. You must speak in terms of money. What comes out of a person's pocket is a powerful motivator. The lack of commitment by renters to the success of the community is a common complaint. The wear and tear drives up expenses that result in higher assessments. Insurance premiums (both for individual homeowners and for the homeowner association) go up dramatically in communities with substantial rentals. 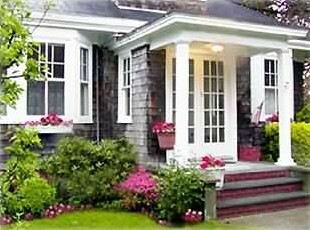 For example, Citizens Insurance treats any community having more the 25% non-owner occupied homes as a commercial operation. 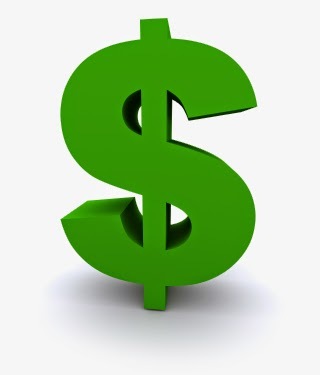 Any coverages above very basic dollar rates may be at 400% higher premiums. 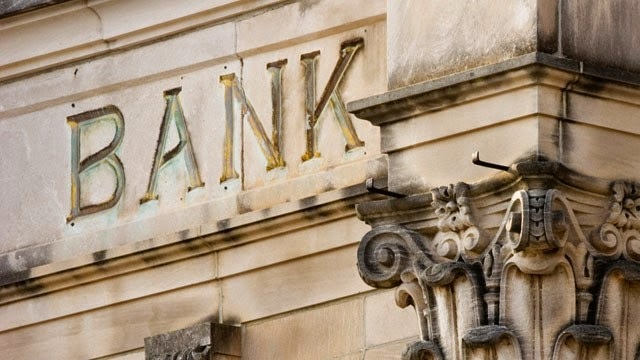 And for unrestrained rentals, banks will refuse lending for purchases and refinances. This depresses housing prices, and limits the pool of potential new homeowners. One person with an extremely high credit score and 20% down payment was rejected by four banks because of the percentage of rentals in the community in which they were hoping to buy. Bank lending also dries up for the Association, too. If a project pops up requiring large amounts of cash, everyone may be facing a huge special assessment. Given the choice of either coming up with $5,000+ (per home) right now, or having a bank loan that is paid back over five or ten years, everyone (including landlords) opt for the loan. Providing these dollar cost comparisons may be enough. Or not. 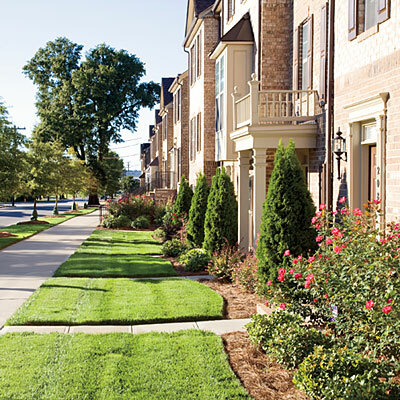 In some communities, homeowners decide to essentially (though not legally) convert to an apartment complex. Unless there is a disgruntled individual with enough money for a lawsuit forcing the neighbors to live by the covenants, such communities will remain landlord havens. Until conditions deteriorate to the point that the local government steps in. Government action involves imposing daily fines for code compliance, requiring a very large special assessment to cover. If the community fails to comply, condemnation is the final act, leaving all owners (including landlords) with worthless property. Discuss the above with your neighbors if you find your community in this situation. Trust us, its not a great place to be! 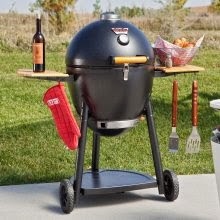 8,800 - The number of home fires involving grills each year, according to the National Fire Protection Association. That's one home fire an hour. 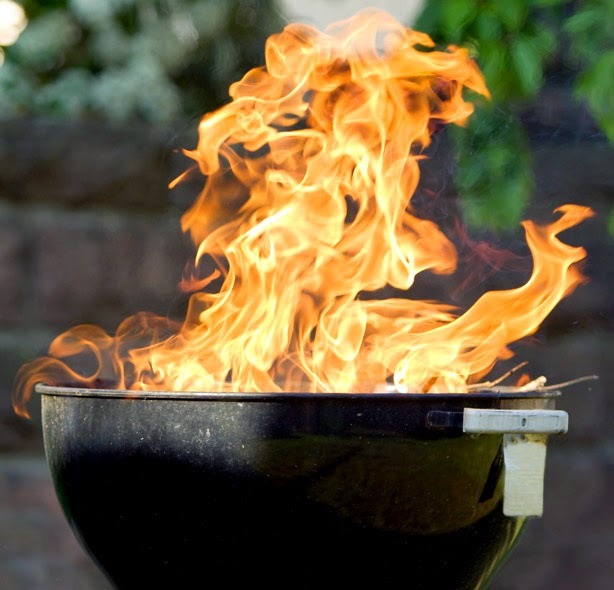 $96 million - The average property loss caused by grill fires each year. 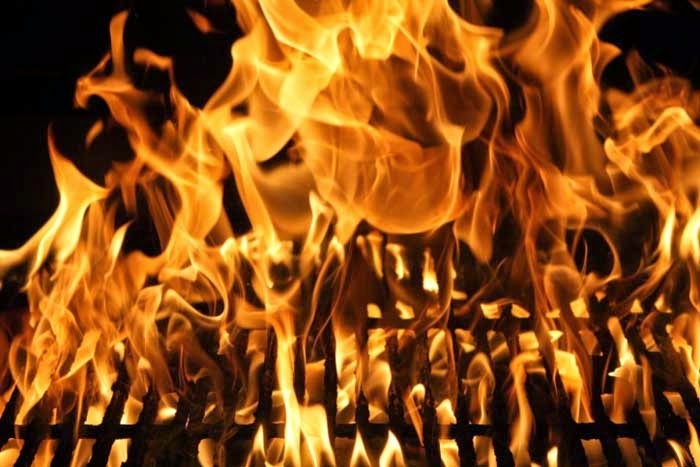 16,900 - The number of people visiting emergency rooms in 2012 due to grill-sourced fires. These numbers are staggering! And building fires started by grills are not restricted to just the summer months - every month of the year sees homes destroyed due to grill fires. 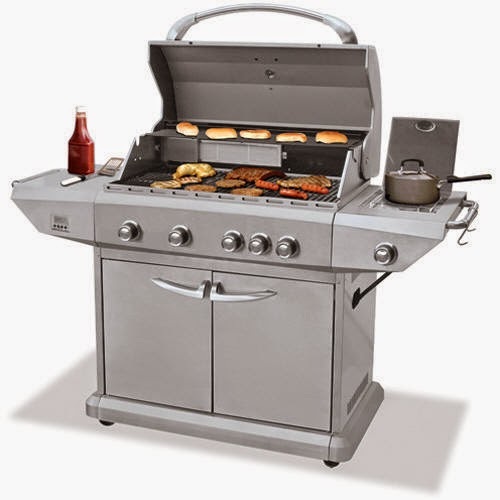 While the majority of these fires are gas-fueled, charcoal-type grills are the cause of over one-sixth of the fires, and even electric grills cause 100 fires each year (thanks to exposed wiring or inflamed grease). Because of the danger, many cities and counties ban the presence of grills in multi-family dwellings. 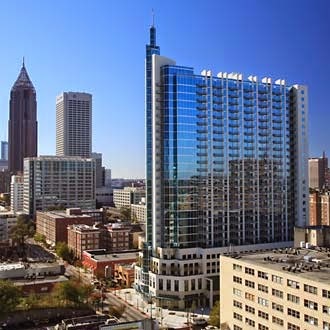 While you're welcome to risk you own home, if it is attached to other homes (apartments and town homes), or is part of a condominium (responsible for maintaining the building structure on behalf of the owner), endangering others is frowned upon. What to do if you already own a grill, which is resting comfortably out on the patio? If a professionally installed fire suppression system (sprinklers) extends out over the patio area, often the fire marshal (and the insurance agent) will permit the grill to stay. A possible option is to have the fuel source stored in a fire-resistance rated room. Depending on various factors, this room must be able to contain fire for two, three, or even four hours. Very few residential buildings meet this requirement. As an alternative, communities may build a fire-rated building out on the commons, or may install grills on concrete pads, well away from all buildings. Note that most bans do not extend to electric grills. After discussing the above information with your neighbors, everyone may decide to convert to non-fuel (i.e. electric) cooking. Just watch out for gas grills mysteriously sprouting power cords overnight!